Ryan Collins has some great videos on how to use Perfect to serve web pages and how to use Mustache. These were great for helping me get things going, but I prefer a written format to video, so I am going to repeat a bit of what Ryan has done. Chris Manahan has a good writes up on getting a Perfect project running on how to use MySQL with Perfect so I won't repeat that. PerfectServerModuleInit Where I add one route to return JSON from my auto_make table. I'm creating a web service for my app, but I also want to have a web interface that allows me to administer content for the app. 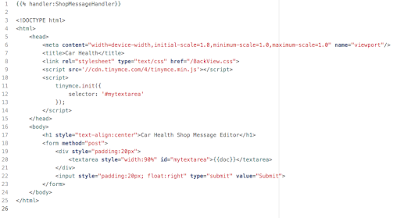 So I need to serve some static pages like my stylesheet to give the look and feel of my service and then of course some dynamic pages. To get static pages I add a route and connect it to the StaticFileHandler that is part of the PerfectLib. This is great, but to get the server to find these files we need to have them copied into the webroot in the Products Directory. 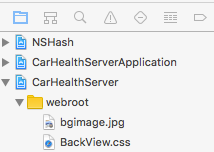 So I select my CarHealthServer project and the Build Phase. Then click on the "+" and add a "New Copy Files Phase"
Then I will click on the "+" in the copy files phase and add the files that are in my webroot group. 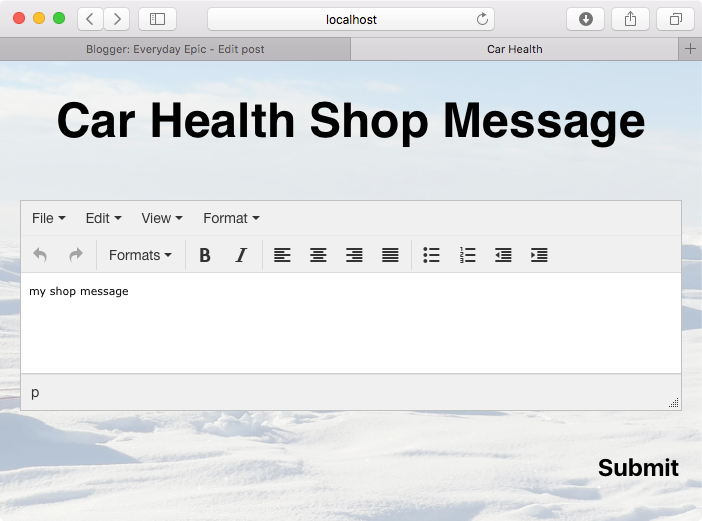 Here I have added a couple of extra files, a vehicles.html and a shop messages.mustache. I'll talk about the .mustache file later. 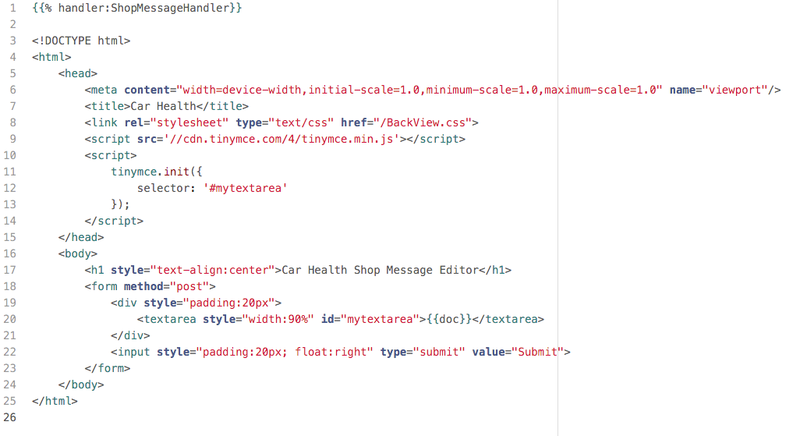 So now when we run our server and go to http://localhost:8181/BackView.css in my browser I get the contents of my .css file. 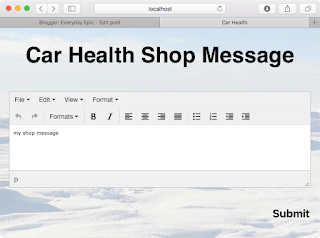 values["doc"] = "my shop message"
Now I need to modify the PerfectServerModuleInit to register the ShopMessageHandler. In the valuesForRespose I create a dictionary of the values to be used in the .mustache file. In this case there is just one value and it is hard coded to a static string. But this now gives me the framework to develop my service.